Hot on the heels of his ‘X Factor’ win last night comes news that Sony Music will release Cyrus Villanueva’s self-titled debut album early next month. A favourite throughout the competition, Cyrus was brimming with excitement after last night’s Grand Final. “I never thought I would have made it this far – through the ups and the downs – but I couldn’t have done this alone,” he said in a pre-prepared statement. “A massive thank you to all of my fans, you are all the reason why I love what I do, and make all the hard work I put in worthwhile. To the judges, you all serve as such great role models to us all, and have helped me grow each week as an artist – especially you Chris! I couldn’t have asked for a more genuine, honest and respectful mentor than you. “To the entire X Factor team, in EVERY department, it has been a privilege to work with you all. You are all such lovely people and have made this experience better than I could have ever imagined. “Thank you to Sony Music! Being able to work with you all, has been a dream come true, for ordinary aspiring musicians like myself. 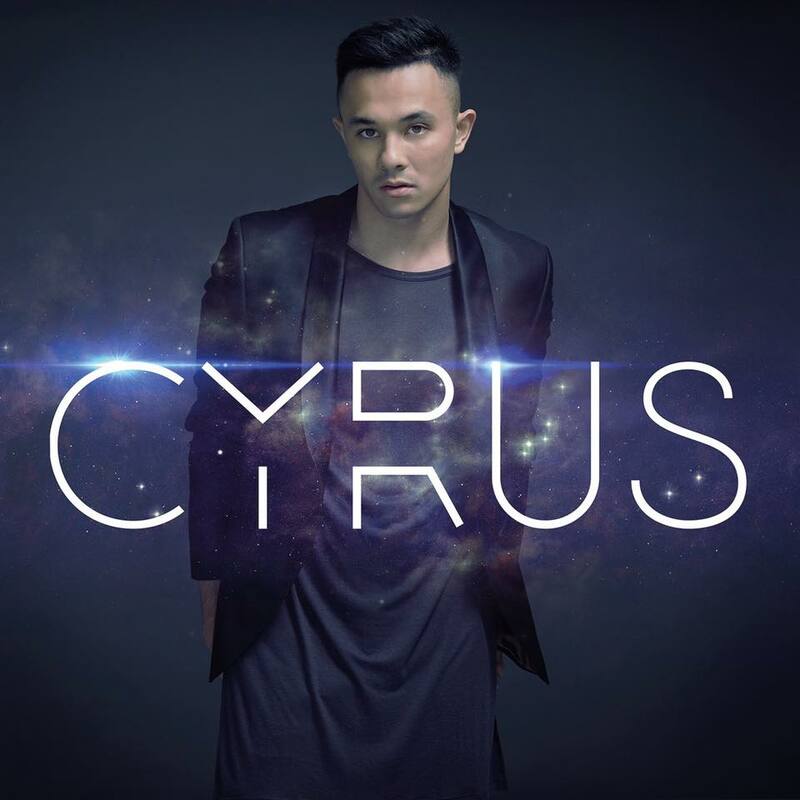 In the wake of the show, Cyrus released his debut single ‘Stone’ – a track penned by the same writers as Little Mix’s classic ‘Wings’. A physical edition of the single will be rushed into stores on Thursday. The album, of course, will feature ‘Stone’, along with studio re-recordings of tracks Cyrus performed on the show, including his stunning rendition of coach Chris Isaak’s classic ‘Wicked Game’, along with ‘Rumour Has It’, ‘Knocking On Heaven’s Door’ and ‘In The Air Tonight’. 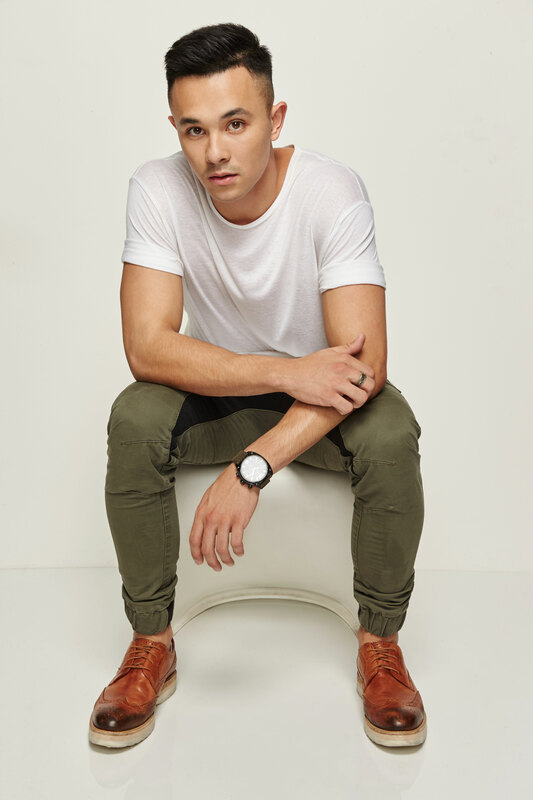 The album will be released on Wednesday December 09.
is the release of his CD album on December 9 exclusively for Australia only? Or Internationally? We have no knowledge of Sony’s plans to release the album outside Australia at this stage, but that doesn’t mean they’re not going to. A bit strange that Sony releases his album on a Wednesday. Wonder why they won’t allow him to have a full week of sales.